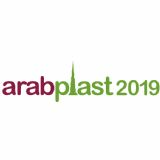 Ghent, Belgium - Specialty chemicals supplier Milliken & Co. will again be exhibiting at Arabplast - taking place Jan. 5-8, 2019, in Dubai - where it will showcase how its additives can help address the key challenges confronting today's plastics processing industry. 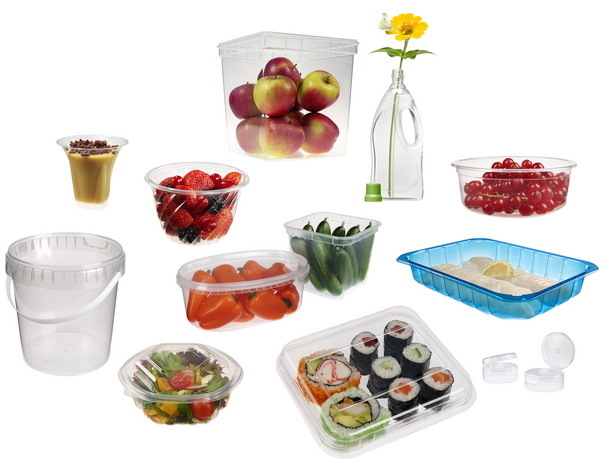 Milliken's Millad® NX™ 8000 is the clarifying agent used to produce UltraClear PP resin, which then can be processed to yield ultimate clarity and transparency in injection molded, blow molded and thermoformed polypropylene products. It also enables low-temperature processing in injection molding when compared to PP clarified with traditional clarifiers, which in turn yields both faster cycle times and energy savings. Hyperform® HPN nucleating agents provide an excellent balance of physical properties, and help to improve end-product performance, while delivering faster, trouble-free production. These additives also override the nucleating effect of pigments. This means that molders can achieve high part quality regardless of the color used. Hyperform HPN enables the production of stronger, lighter parts by increasing stiffness by about 10% when compared to conventionally nucleated PP, while still retaining the same impact behavior as a non-nucleated resin. Additionally, Hyperform HPN improves the stiffness of non-nucleated PP by 25-30%. Milliken's ClearShield UV absorber can improve key properties in PET packaging. 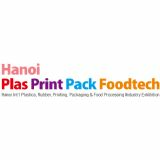 It effectively protects UV-sensitive packed contents from ultraviolet-light degradation while maintaining the clarity and transparency of PET. Makers of home- and personal-care products increasingly are using more natural ingredients, and they're embracing memorable colors, active ingredients and special additives. But UV light can negatively impact some of these new ingredients, and current UV filters come with their own challenges. The crystal-clear ClearShield additive is compounded directly into the PET resin, which eliminates the need to add UV additives to the formulations of the packaged contents themselves. 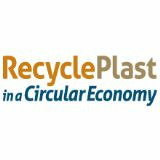 At Arabplast, Milliken will be highlighting its Keyplast range of dyes and pigments for plastics that can be used by liquid and solid masterbatch producers and compounders. 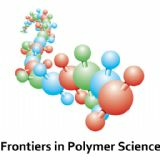 These colorants yield a vast spectrum of stable, reproducible colors, and are suitable for use with a wide range of resins - from PET in transparent food-contact applications, and polystyrene in most general-purpose, medium and high-impact grades; to polycarbonate offering excellent clarity and compatibility with high processing temperatures, and nylon in most compounds of nylon 6, nylon 6,6, glass-filled compounds, and other polyamide resins. Milliken will focus on all these high-quality, performance-enhancing additives at the Dubai show. To learn more, visit Milliken at the show (Stand 6C150) or find further details online at www.millikenchemical.com.